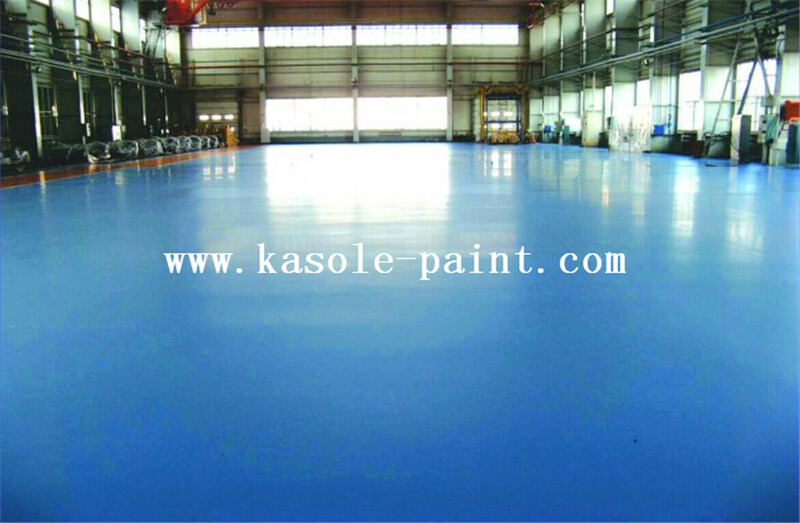 Malachite blue epoxy surface coating material with bright color, strong adhesion, good adhesion of substrate; Can carry moderate load; Cost economy, low viscosity construction, seamless dustproof, oil proof, easy to clean, maintenance simple and convenient; Wear-resistant and anti-pressure, strong impact, waterproof and moisture-proof. 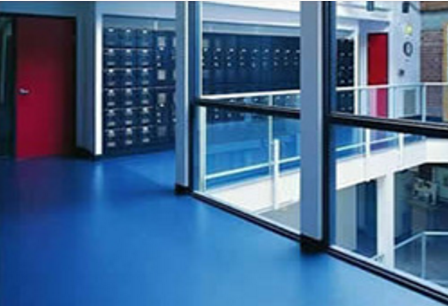 Our coating research and development center is dedicated to the development of industrial workshops for floor system requirements for indoor floor epoxy coatings with high adhesion and load resistance.Epoxy Self Leveling Sand (Self-Leveling),Epoxy Color Sand Floor Coating. It is suitable for industrial plants in electronics, electronics, machinery, chemical industry, medicine, textile, garment, tobacco and so on. Warehouse, supermarket, parking lot and other special places of cement, terrazzo floor. It has clean walls, ceilings and so on.Epoxy Sand Self-Leveling Paint,Grass Green Epoxy Self-Leveling Sand. The appearance is smooth, bright and colorful. Strong adhesion, good elasticity, good impact resistance. 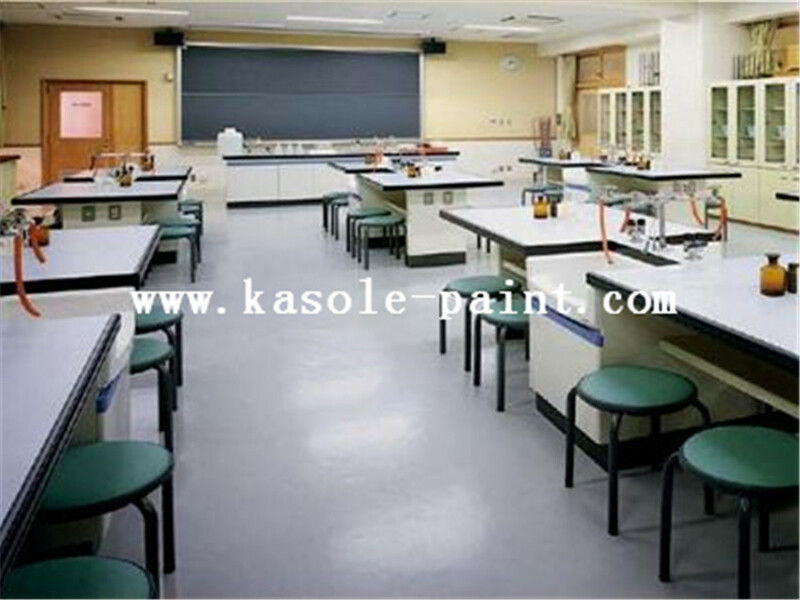 4, the surface coating: use the solvent epoxy, roller coating 2 times, reference use: 0.25 kg / ㎡;Epoxy Resin Coated Floor Paint. Looking for ideal Abradable Coating Material Manufacturer & supplier ? We have a wide selection at great prices to help you get creative. All the Epoxy Surface Coat are quality guaranteed. We are China Origin Factory of Epoxy Surface Resin. If you have any question, please feel free to contact us.